After a frenzy of island hopping, surfing, kayaking, sightseeing and treating your palate to gastronomy delights, head over to So Spa to soothe your senses. Spa treatments include Body scrubs, facials, deep tissue massages, Body treatments, eye treatments, manicures, pedicures and waxing. The menu of this spa offers an extensive variety of health and beauty enhancing treatments to ensure that our guests feel nurtured, purified, pampered and relaxed. Treatment packages use the exclusive Themae and Plantogen ranges which cleanse, detox and revitalise. Booking an appointment in advance is mandatory. Try reaching the spa 15 minutes prior to assigned appointment time. 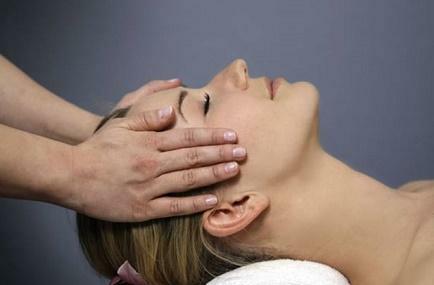 Spa treatments range between $70 to $280. How popular is So Spa? People normally club together Sky Tower and Voyager New Zealand Maritime Museum while planning their visit to So Spa. Very lovely staff, clean, nicely lit spa. Good therapists. So Spa is the best in Auckland! Facility wise, customer service wise, it ranks 1 in my opinion. Went there with my wife, got impressed with all the luxury atmosphere we've got. Will definitely revisit this place!! Best hotel spa in New Zealand! Great massage. Unhurried and relaxing.